Pollutants from China’s manufacturing industry are traveling across the Pacific Ocean, contributing to smog in the United States, according to a new study. Chinese power plants and factories produce enough dirty emissions that pollutants can make it across the Pacific in around six days, exacerbating smog levels on the US West Coast, according to a scientific study published Monday in the Proceedings of the National Academy of Sciences. 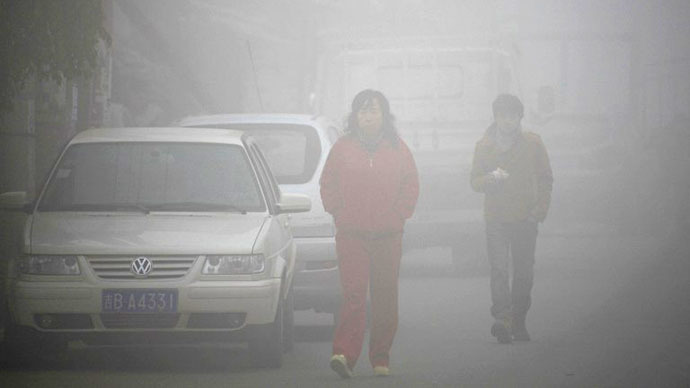 Around one-fifth of the pollution China pumps into the atmosphere comes from the production of cheap goods for export to the United States and other countries, the study suggest. For example, based on Chinese emissions from export manufacturing, Los Angeles experienced at least one extra day of smog that exceeded federal health standards for the ozone in 2006. 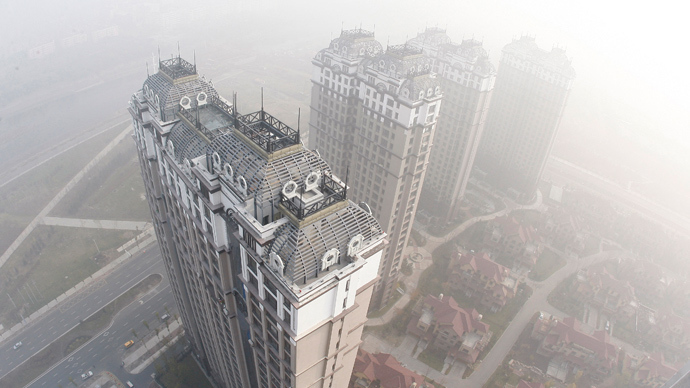 “Rising emissions produced in China are a key reason global emissions of air pollutants have remained at a high level during 2000–2009 even as emissions produced in the United States, Europe, and Japan have decreased,” the study’s leaders wrote. 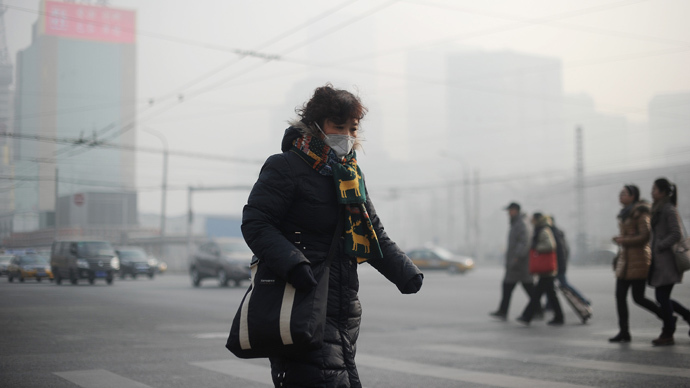 “Outsourcing production to China does not always relieve consumers in the United States - or, for that matter, many countries in the Northern Hemisphere - from the environmental impacts of air pollution." The team of scientists - based in the US, China and the UK - used data from 2006 to weigh how much of the air pollution from China that reached the US came from the production of goods ultimately exported to the United States and other countries. 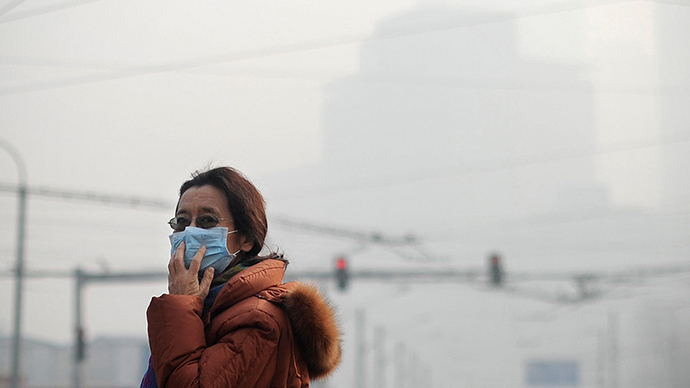 Scientists followed the route of pollutants, including sulfur dioxide, carbon monoxide and black carbon, through the atmosphere to gauge their effects outside China.